Sen. John McCain’s daughter, one of the co-hosts on ABC’s “The View,” said on the show Tuesday that her father had to have “emergency surgery for complications” arising from his brain cancer. She added that he’s “doing well…he is stable,” and she said he’s still hospitalized. Meghan McCain also acknowledged that she knew when she took the job that there would be moments when she’d have to talk about her father’s condition in real time. “I had a really rough morning,” she admitted, but called it a “privilege” to work on the show and said her father would be watching today. 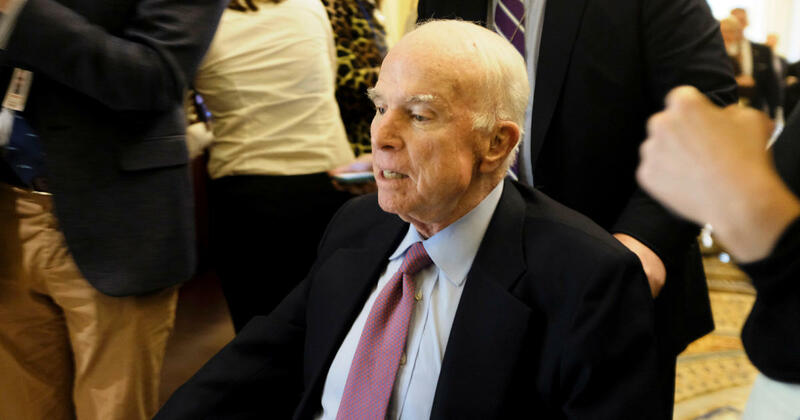 McCain’s office said Monday that he had undergone surgery at the Mayo Clinic to treat an intestinal infection related to diverticulitis over the weekend. He was diagnosed with a cancerous brain tumor in July 2017 following a procedure to remove a blood clot. 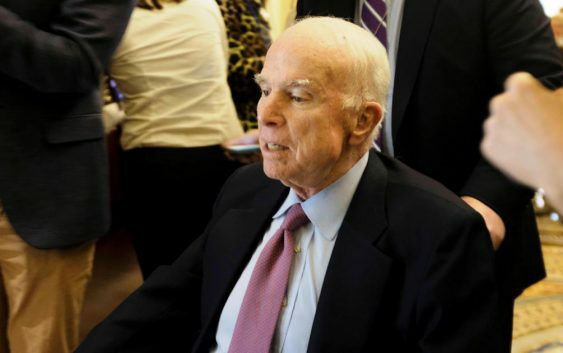 He has remained in the Senate for the duration of his radiation and chemotherapy as part of his cancer treatment.